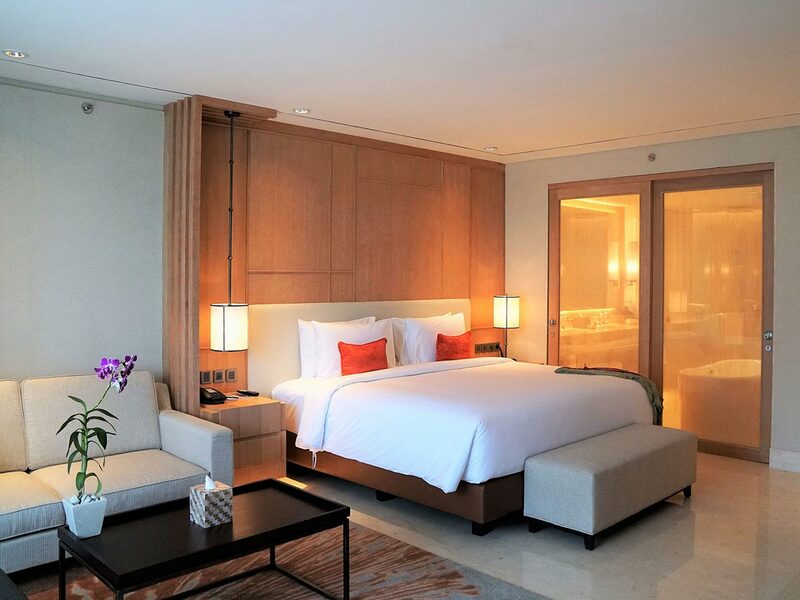 In this well-appointed, spacious room, you can relax in comfort and style as you take in the scenic views of the hotel garden and pool. 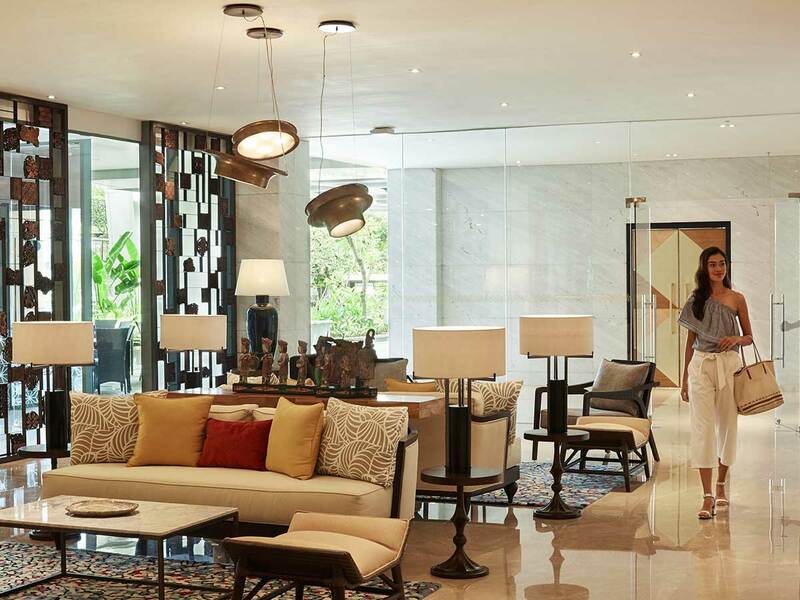 Full of all the creature comforts you have come to expect on holiday, your Bali holiday will be one of luxury when you spend 5 nights in a Deluxe Room. Start your mornings the right way, with a stomach full of sumptuous breakfast foods! The talented chef’s at Aryaduta Bali put on a fantastic array of choices, so fill up a plate, pour yourself a cup, and fuel up for the day ahead. We know how much Aussie’s love a cold drink! Head up to the Rooftop Bar and relax with a drink in hand on us! Feast on this! During your stay, enjoy a mouthwatering dinner for two. Choose from the set menu at Henry’s Grill and Bar, Rooftop BBQ or a 2-course Room Service meal. A bit of retail therapy is exactly what the doctor ordered. Spend and save with a Lippo Mall privileges discount card. 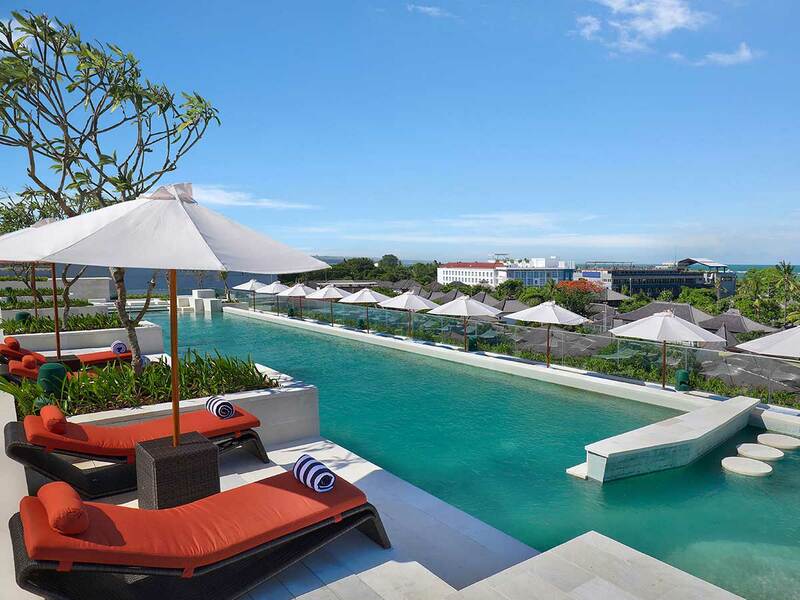 So go on, bag a bargain in Bali this holiday! Planning your trip to Bali—one of the most popular tropical holiday destinations in the world? 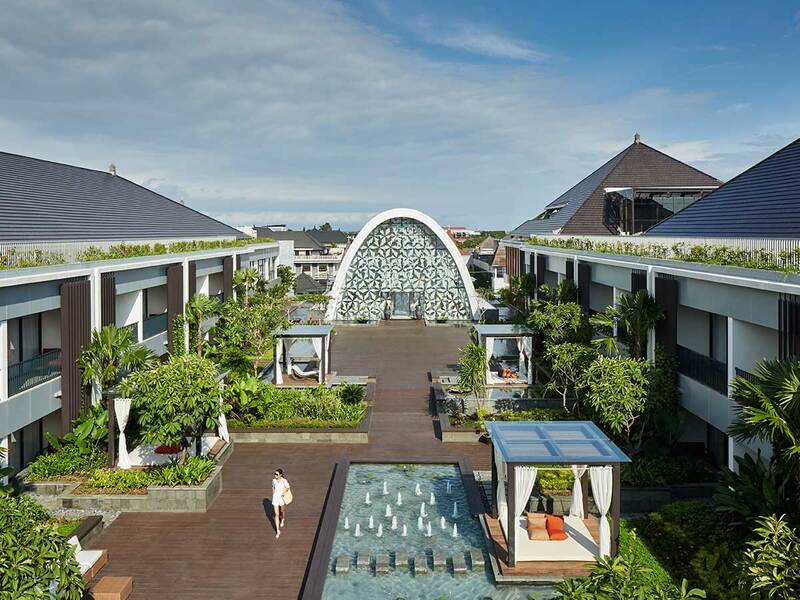 Book your stay at the 5-star Aryaduta Bali for an authentic and tranquil Balinese experience. 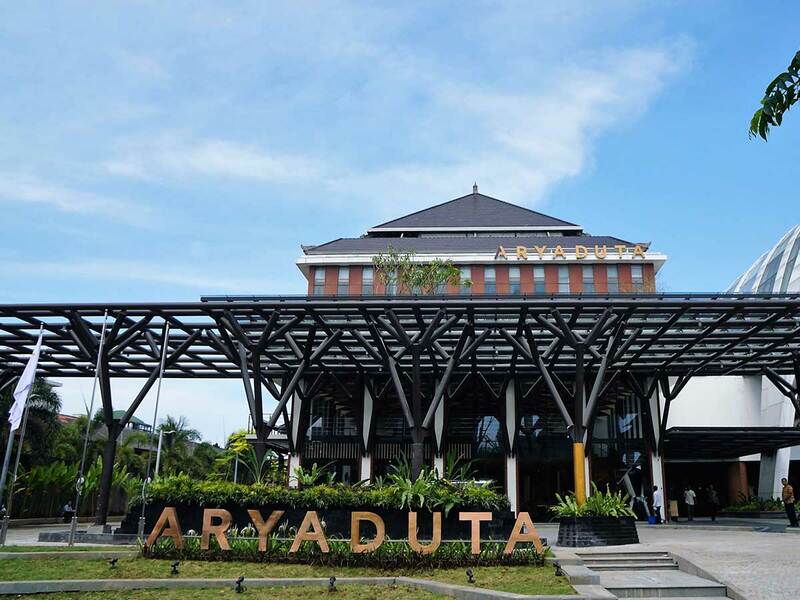 Located in South Kuta, just 25-minutes away from Ngurah Rai International Airport, Aryaduta Bali is the choice hotel for many leisure travellers. 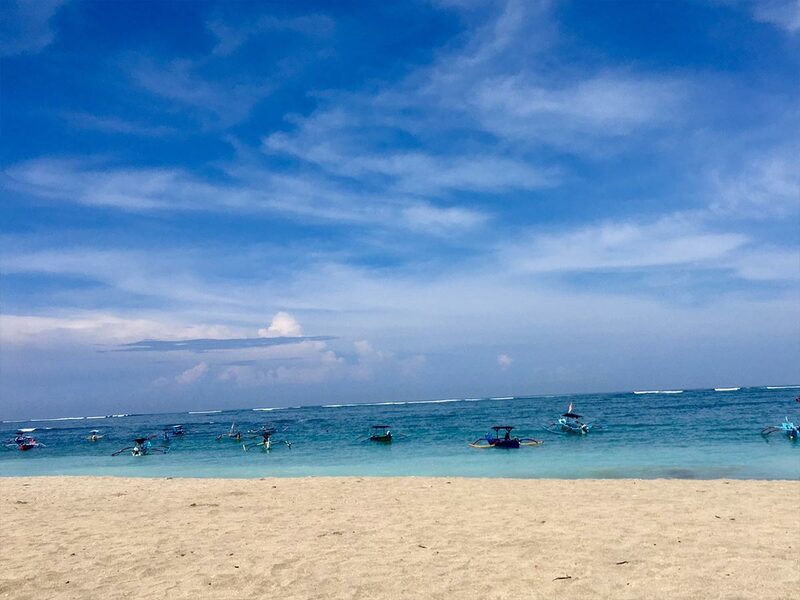 This upscale resort is also within a short 6-minute drive of the sprawling Kuta Beach where you can enjoy sun, sand and surf all day long. 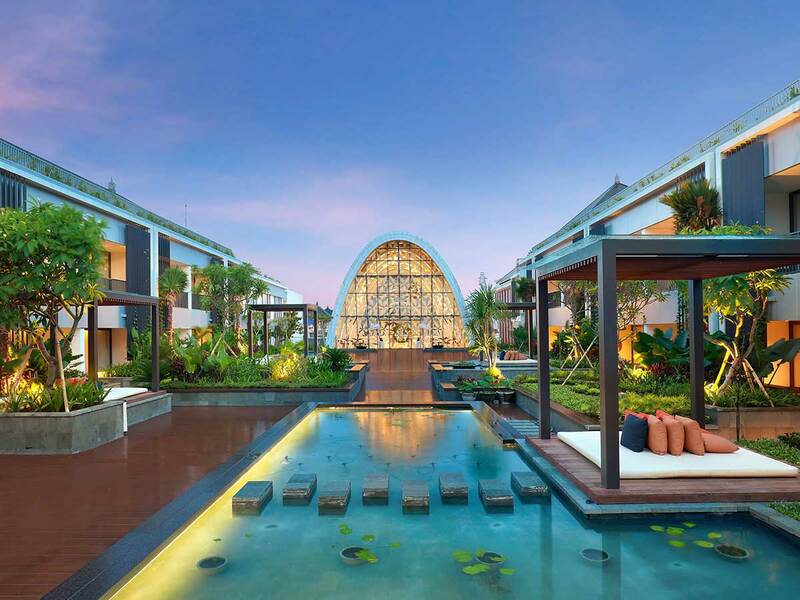 Whether you are a couple or family, look no further than Aryaduta Bali if you’re seeking a holiday destination dripping in pure bliss. The property features a beautiful lap pool with a spacious sundeck and some loungers and umbrellas. It is the perfect spot for relaxing and working on your tan. 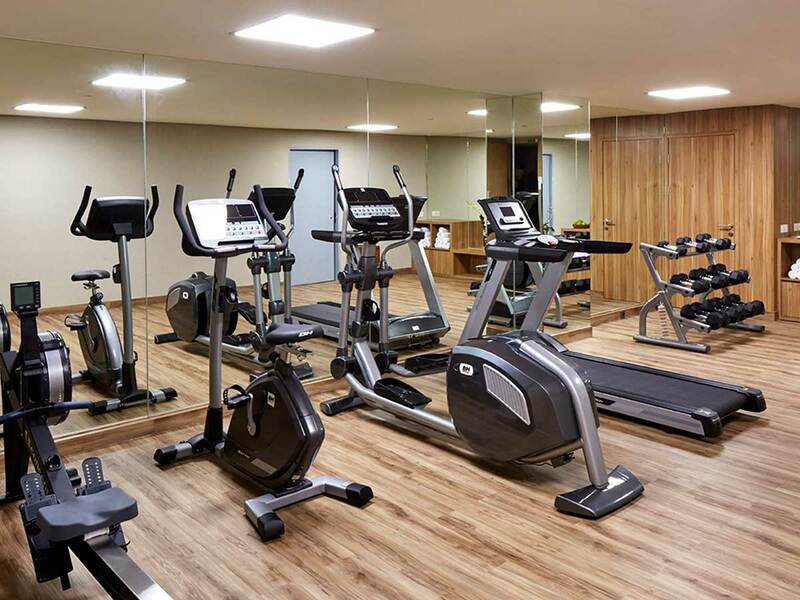 Also, take advantage of the fully-equipped fitness centre and the on-site restaurant bar that serves a myriad of local and international cuisines. Single supplement available from $330 based on Ex Adelaide in a Deluxe Room. Children up to 11 years of age stay free when using existing bedding.